Since 1983, Sierra Tucson has provided hope and healing for individuals who have struggled with spiritual, physical, and emotional pain. 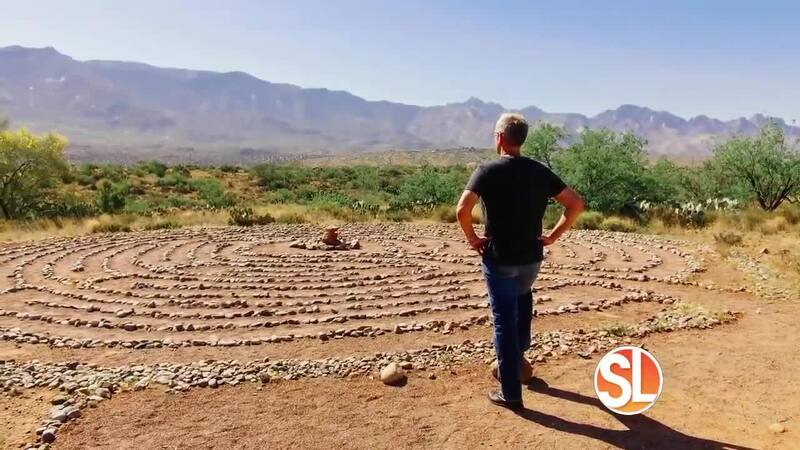 As a leader in the fields of behavioral and mental health care, Sierra Tucson is internationally renowned for its effective therapies, skilled staff, serene setting, and innovative leadership. Sierra Tucson's longstanding legacy of clinical excellence and compassionate care has resulted in recovery for those struggling with substance use disorder, trauma-related issues, disordered eating, chronic pain, mood and anxiety disorders, and co-occurring disorders. Utilizing the Sierra Tucson Model® and the four comprehensive treatment program offerings, a multidisciplinary team of professionals focuses on treating the whole person-not just the symptoms-thereby offering the tools, resources, and care needed for lasting recovery. Sierra Tucson continues the support with a full year of continuing care through our Connect365 program and a lifetime of alumni services. As a world leader in creating individualized therapies, Sierra Tucson combines integrative and experiential therapies with evidence-based practices to provide a full range of treatment modalities. Sierra Tucson's medical assessment and stabilization unit is located on campus, ensuring a smooth transition to residential care. Diverse treatment programs span from addictions and co-occurring disorders to anxiety, pain, and trauma. The combination of integrative treatment and the process of helping individuals uncover the root causes of their challenges is what sets Sierra Tucson apart from other treatment facilities. In addition, individuals' cultural needs are taken into consideration to guide clinical decisions and deliver therapy.